Castor Oil For Constipation - How To Cure The Digestive Disorders? If you are having trouble in passing the stool or the bowel movement is not happening on a daily basis, it is a sign that you are suffering from constipation. Having an unhealthy lifestyle where you do not have your meals on time, do not exercise, and eat a lot of junk food, can be the reason for constipation. Other reasons for this digestive disorder are stress, dehydration, an imbalance in hormones, etc. 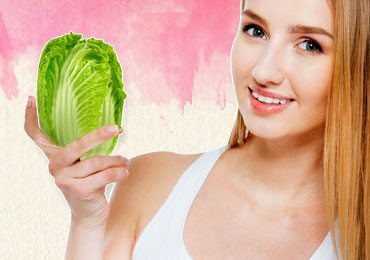 Constipation can happen to any age group, but with few changes in lifestyle, or with the use of some known remedies, it can be cured very easily. Castor oil for constipation is one of the best-known remedies. Castor oil is so good to cure constipation that castor oil and constipation can be regarded as enemies. The taste of the castor oil is definitely like one of the worst nightmares but if you are constipated and want to cure it as soon as possible, you must try this ancient remedy. In this post, you will learn how to use the castor oil for constipation. Castor oil has the ricinoleic acid which is one of the fatty acids. It binds easily to the walls of the intestinal muscles and because it promotes the contraction of the muscles, pushing out the stool becomes easy. The castor oil also makes the stool soft and the cleans the intestines. This makes passing stool very convenient. The best part of the castor oil is that it shows instant results, unlike various other laxatives. While the castor oil lubricates the bowel, it does not take away the moisture from the walls of the intestines. Using the castor oil for constipation will also prevent constipation in future. So now that you know that the castor oil is one of the best ways to cure constipation, here is a guide to using the castor oil for constipation. Castor oil can be used both internally and externally to cure the digestive disorders. One of the most common ways of using the castor oil to cure constipation is to drink it directly. When you are using the castor oil like this you have to be precise with the quantities of the oil. A dosage of 15 to 40 ml of castor oil will be sufficient to cure constipation in an adult’s case. In case you consume more, it may lead to diarrhea even. So taking the right quantity is very important. You must consult a doctor to find the quantity that is right for you. Here is a list of right quantities of castor oil for different age groups. Now you can either drink the oil directly by taking it with a spoon or if you cannot bear the taste of the castor oil as it has a foul stench, then you can even mix it with water. If you want to try it with a juice then the best options are orange juice, cranberry juice, ginger and lemon juice, or prune juice. You can also put the castor oil in a refrigerator, and cool it for a minimum duration of thirty minutes. 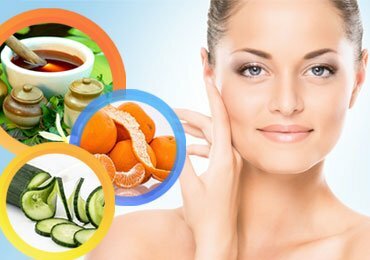 If you do not want to consume the castor oil in pure form, you can find castor oil supplements too. Applying castor oil on the skin can also help in curing constipation. When you apply the castor oil to your skin, you get a better blood circulation. Good circulation of the blood helps in curing constipation. As the blood circulates well in your body, the bowel movement also starts improving. You need to apply the castor oil on your abdomen to restore your normal digestive system and cure constipation. For the best results make sure you are using pure castor oil and also using the right quantity. After you have massaged your abdomen with castor oil for a couple of minutes wear something warm which does not allow air to get in. You can even wrap your abdomen with a warm piece of clothing. Let the warm cloth be wrapped around your abdomen for a while and in some minutes you will start feeling the bowel movement. You must understand that if you are using this method instead of drinking it directly or with something, you will have to use more quantities of the oil. Other laxatives take time to cure constipation and thus they need to be consumed at night before you hit the bed. Though the castor oil shows instant results, and thus the best time to use it is during the day itself. If you take it at night, you will not have a proper sleep. The castor oil cures your constipation in a duration of 2 to 5 hours. Taking a dosage of castor oil in the morning when your stomach is empty is the best way of using this oil to cure constipation. Is Castor Oil Safe To Use For All? Women who are pregnant should not use the castor oil as it leads to the contraction of the uterus. Even the women who are menstruating should not use the castor oil. 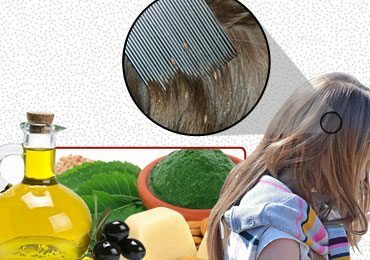 If you are giving the castor oil to kids under the age of 5, then you must consult a doctor before doing so. You should also make sure that you ask the doctor for the right amount of dosage to be used. 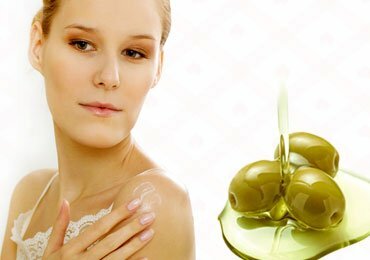 People who have crossed the age of 60 should use limited quantities of the castor oil and that too after consulting the doctor. After 60, the digestive system does not remain as strong as it used to be earlier and thus the castor oil might have a bad effect which may make the digestive system weaker. People suffering from allergies should not use the castor oil. The castor oil has some ingredients which can stimulate the allergies. To know if you are allergic to the ingredients of castor oil, consult your doctor. If you are suffering from a disease of the gallbladder, rectal bleeding, or have a blockage in the intestines, then the use of the castor oil is forbidden for you. You must avoid using the castor oil if you are taking a medication of bones and heart. It should also be avoided if you are taking antibiotics, medicines for blood thinning, or diuretics. 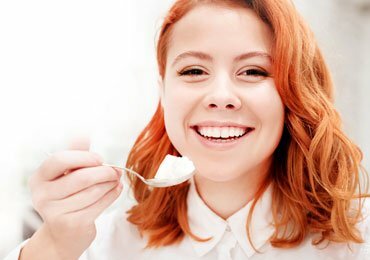 If you start using the castor regularly for a long time, then you might be affected by the side effects. The castor oil tends to make the intestine muscles weak which will lead to chronic constipation. The castor oil also decreases the quantities of potassium inside our body’s system. With a use of castor for a long time may also prevent your body from absorbing the required quantities of potassium. To stabilize your digestive system perfectly, it is very important that you use the castor oil at the same time every day. This will help your digestive system to develop the habit of getting the bowel movement at the right time. If you have been using the castor oil and you see no positive effect in your digestive system, then you must consult your doctor and definitely not use it for more than 7 days. Using it more can lead to severe pain in the abdomen area, nausea, diarrhea, and even make your intestines weak permanently. The castor oil should not be given directly to the infants but should be massaged on their belly instead. The direct dosage will make the situation more complicated in case of the infants if a direct dosage is given to them. 1. How Much Castor Oil For Constipation? The dosage of castor oil depends from person to person. Yes, the dosage for different ages is different, but the amount of dosage also depends on body type and how bad is the problem of constipation. The best way to find the appropriate castor oil dosage for constipation is to consult a doctor. 2. Is Castor Oil Good For Constipation? Yes, the castor oil is good is good for constipation, but only if taken in right quantities. Read more – A To Z Guide On The Miraculous Effects Of Castor Oil For Hair! 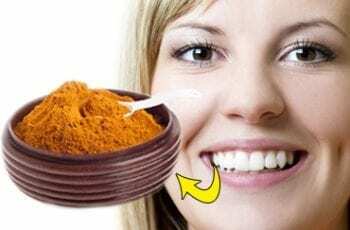 Can You Use Turmeric Powder for Teeth Whitening?